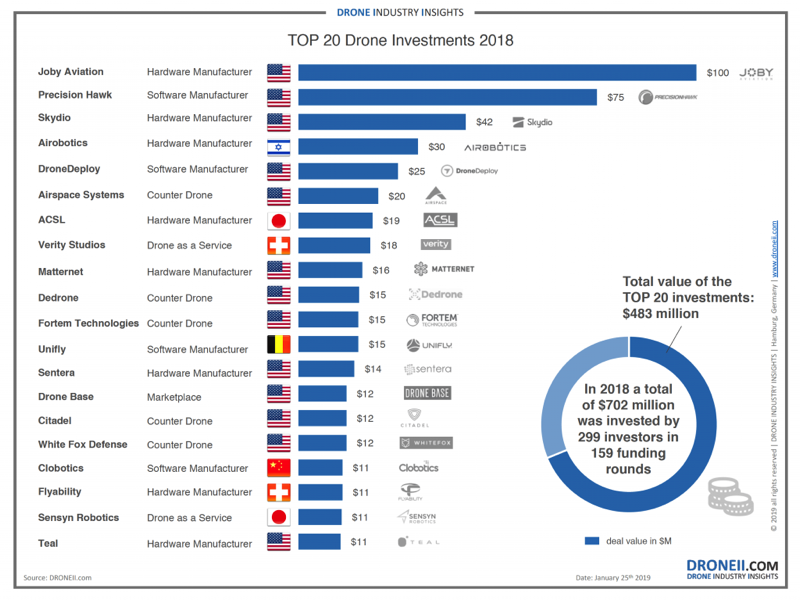 DroneII’s 2018 Top 20 Drone Investments Infographic #drone #droneday « Adafruit Industries – Makers, hackers, artists, designers and engineers! 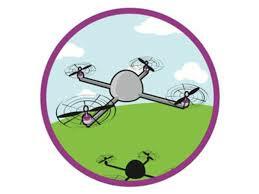 This has been yet another signal that even though the drone industry suffered some hard hits in 2018, the period of consolidation, larger investments and serious R&D advances is ahead. In fact, if one were to look at merely the investment figures for 2018, it wouldn’t even be that easy to tell that the drone industry struggled.